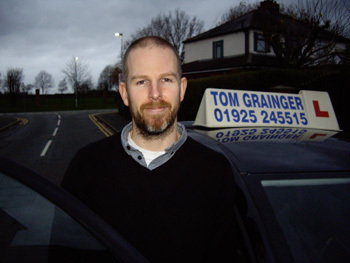 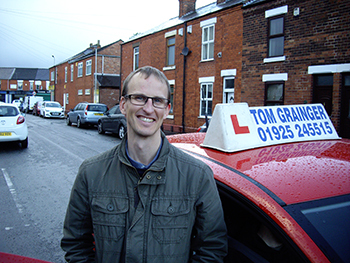 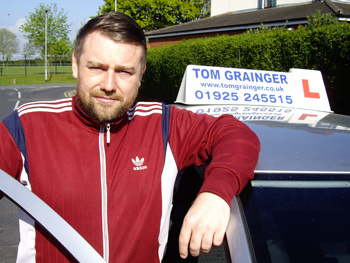 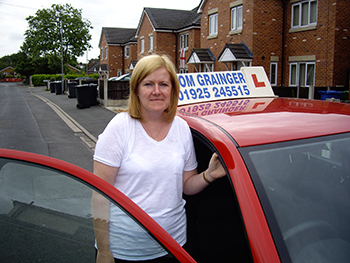 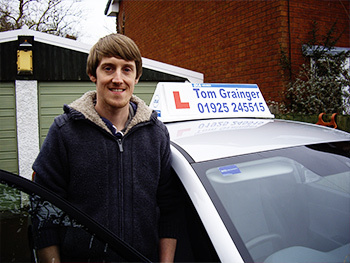 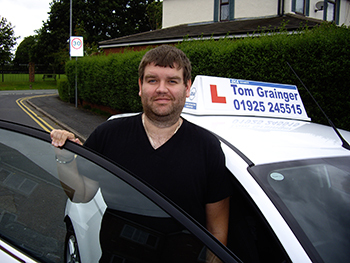 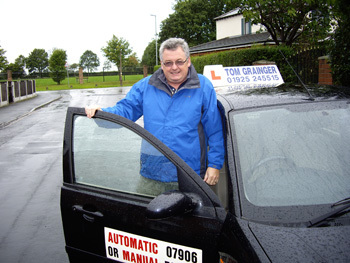 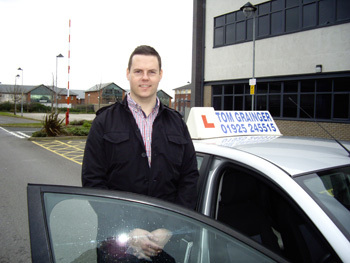 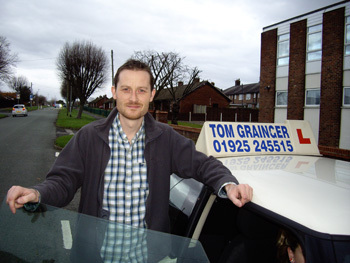 All Tom Grainger Driving instructors are fully qualified, DSA Approved. 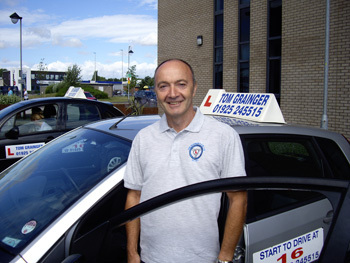 We have a dedicated team of both male and female instructors. 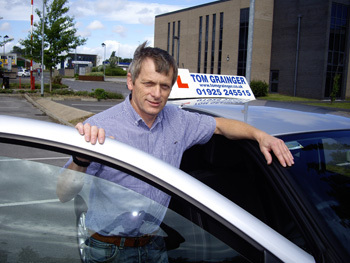 Tom Grainger would like to thank all of his instructors for all their contribution and commitment to the school. 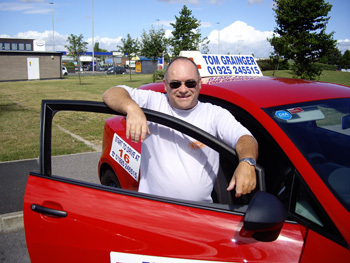 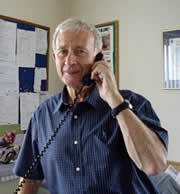 Some of the driving instructors at Tom Grainger School of Motoring can be seen listed below.